The cleanliness of Metro Self Storage of Amarillo and the courteous professionalism of our staff guarantee that you'll have a great experience storing with us whether you are renting a non-climate or climate-controlled storage unit. Our team of storage specialists can help you determine what items belong in a conditioned space during the time of year you plan to store your items. 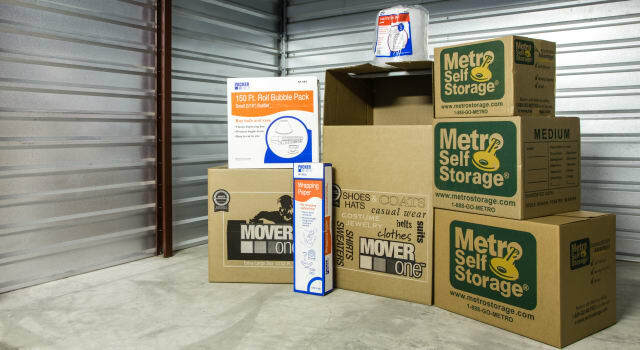 Learn more about climate-controlled self storage and whether or not it’s the right storage solution for you by contacting Metro Self Storage in Amarillo, Texas, today!